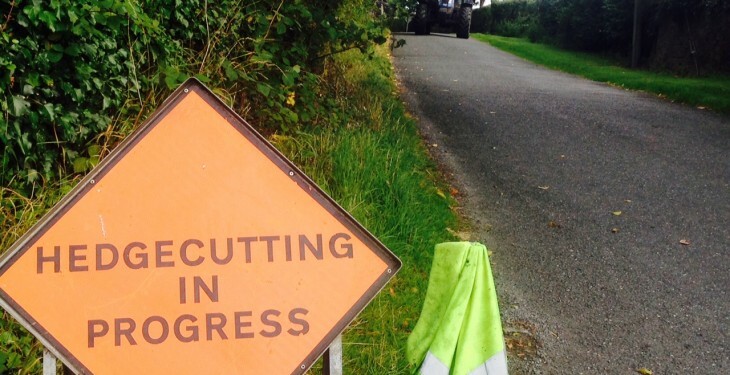 Fianna Fail has been criticised by the IFA for its proposal to introduce changes to the Heritage Bill, which will restrict the cutting of hedgerows exclusively to roadside hedges in August. The IFA’s IFA Environment Chairman Thomas Cooney believes that Fianna Fail has effectively done a ‘U-turn‘ and ‘pandered to the Greens’ with these new proposals. Fianna Fail had previously given clear commitments to farmers across the country that it would support the Government’s proposal to introduce a pilot two-year project, he said. 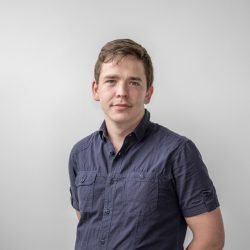 This project intends to allow for a more managed approach to hedgecutting during the month of August, as well as at times of cereal sowing and grass reseeding, he added. As part of the Government bill, farmers would be allowed to cut any hedge on their farm during the month of August. 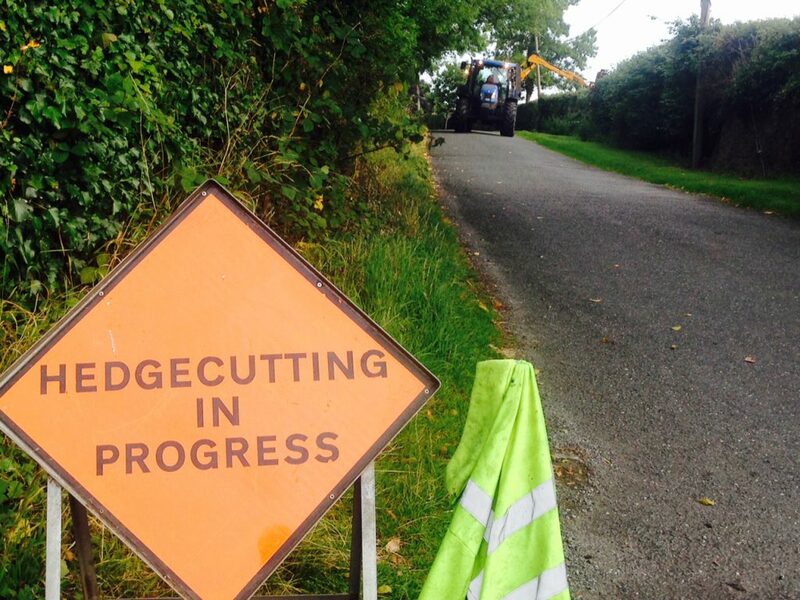 However, an amendment proposed by Fianna Fail would restrict the cutting of hedgerows to hedges along the roadside only in August. “The IFA fully supports Heritage Minister Heather Humphreys’ proposals as we believe they are fair and balanced and provide flexibility, while ensuring biodiversity protection. “IFA will meet Fianna Fail in the coming days and strongly encourage them to rethink their change in position. Protecting the environment is not the preserve of the Green Party or Fianna Fail. “Farmers want to play our part and Minister Humphreys’ pilot proposal should be fully supported, as it forms a basis to get the right balance between protecting the environment and supporting best farming practices,” Cooney said. 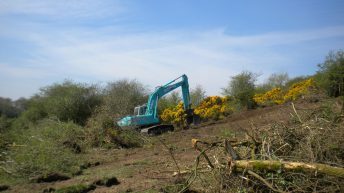 As of March 1, hedgecutting and gorse burning are prohibited; the deadline is not set to be lifted until August 31. 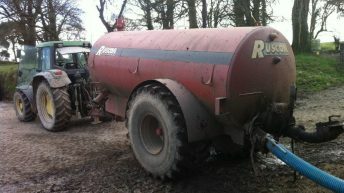 Proposed changes to the Heritage bill, which have been discussed at length in the Seanad, are not in force this year so farmers must comply with the current law. Under the current law, Section 40 of the Wildlife Acts 1976, as amended, prohibits the cutting, grubbing, burning or destruction of vegetation, with certain strict exemptions, from March 1 to August 31.